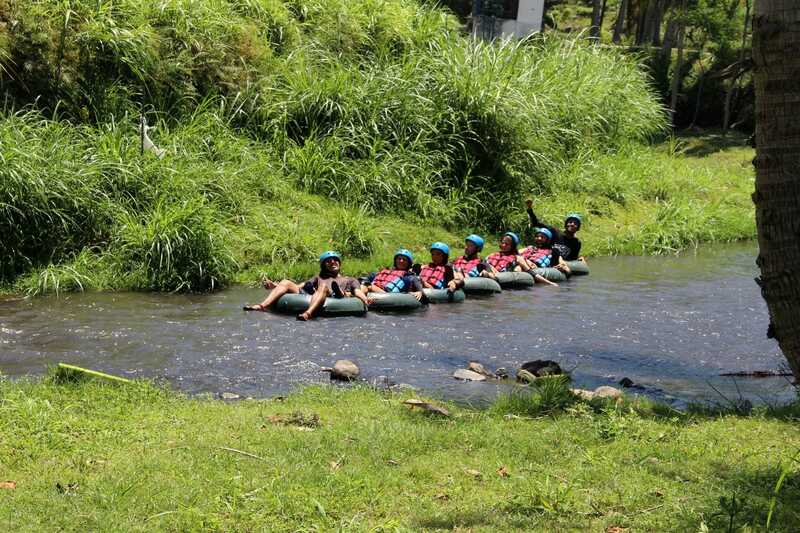 East Lombok River Tubing is another water activity we recommend for you to have a different kind of fun experience in the water. 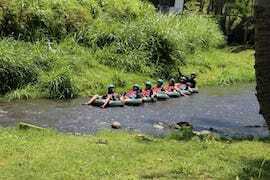 East Lombok River is located on the slope of Rinjani Mountain in the heart of Lombok near Tetebatu. 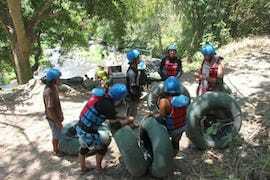 Let's get wet in the fresh water that flows in the spectacular Mencerit river. 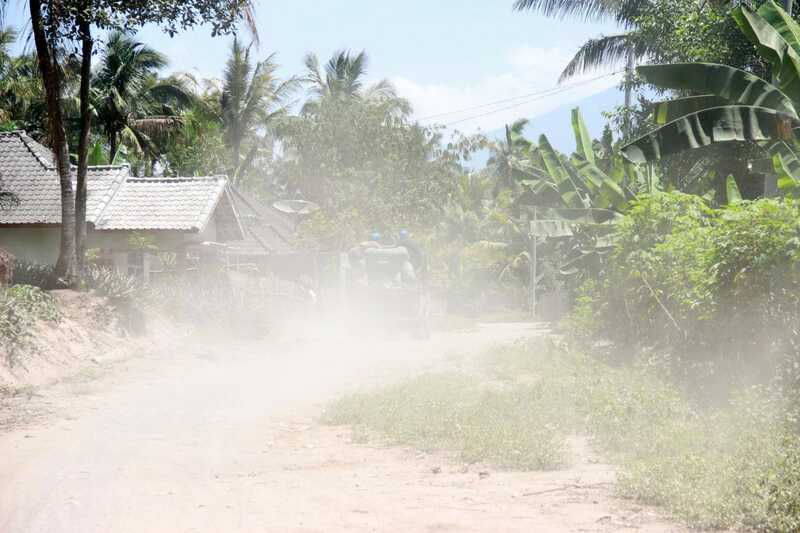 Throughout your ride you’ll be viewing the natural beauty of Lombok countryside, where you will have several great photo opportunities. 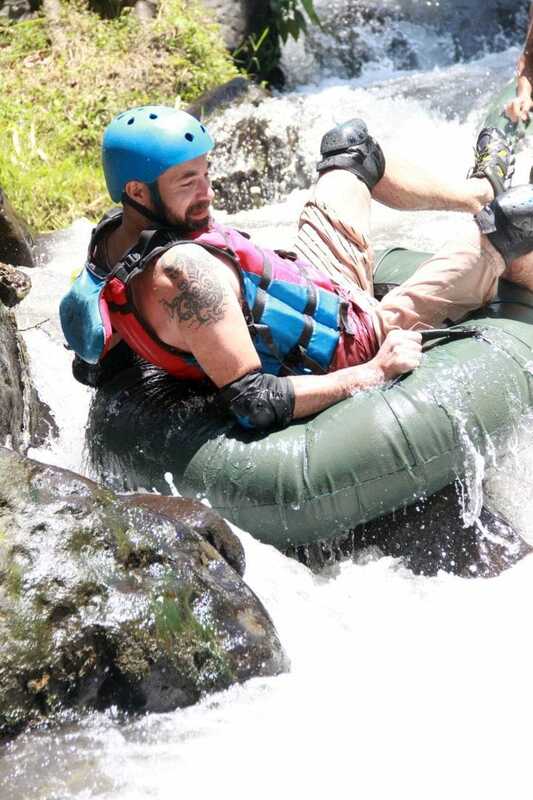 It will take about 20 minutes from the starting point to reach the river that will provide tremendous thrill. 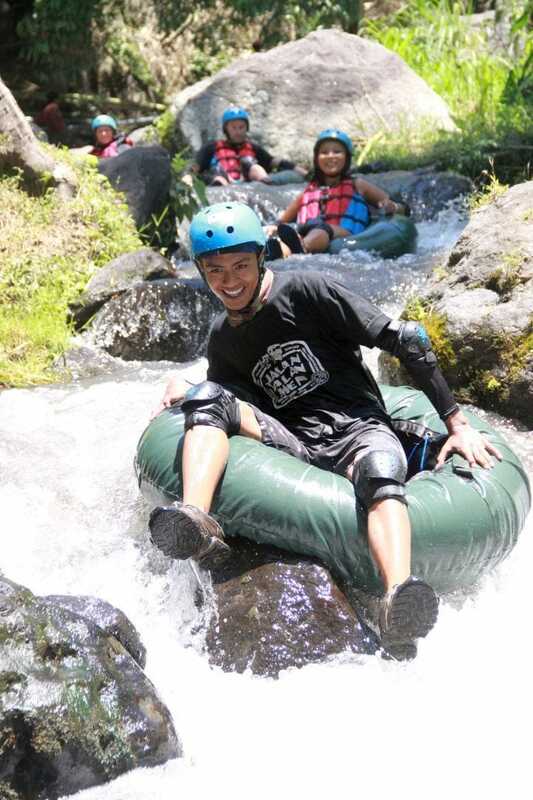 The Lombok River Tubing activities takes around 1,5 hour. Return by pick-up to the reception, then return to the hotel - 40 min. Rp250.000 - minimum 2 people. Departure 9:30am - return 1:30pm. 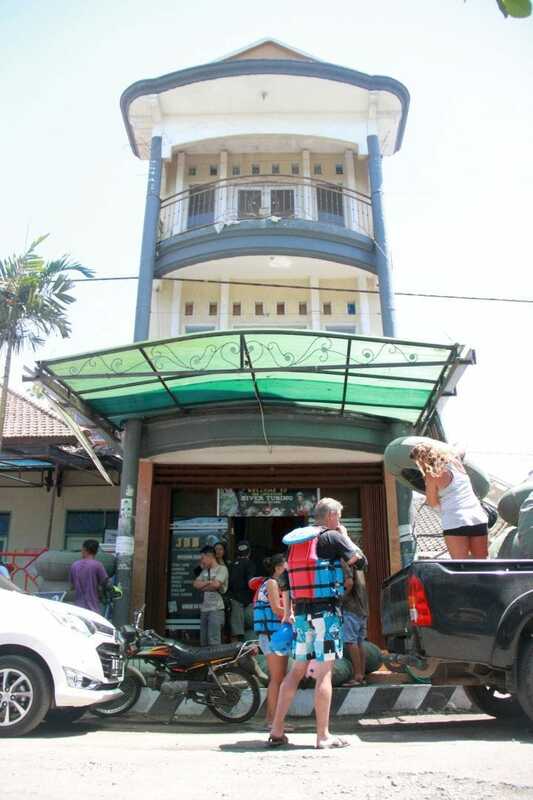 Included: transfer, tubing crew, tubing equipment ( helmet, life jacket, body protection ), snack (fried banana, hot tea/ coffee). “I stayed here for 4 nights and enjoyed every second of it! The hosts are a lovely French couple who speak good English and have transformed their home into a clean and comfortable place to stay. I stayed in a shared room which contained a bunk bed - the room was cleaned every day and fresh bedding was put on if required. The bathroom was very modern and had boiling hot water. 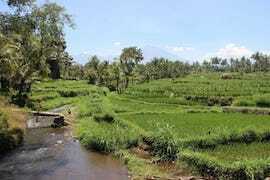 There is a restaurant and resting area in the garden with the most wonderful view across the paddy fields and you can see Mt. Rinjani in the morning. They organised a number of activities in the area including a tour around all the agriculture, a visit to the national park monkey forest and to some magnificent waterfalls.